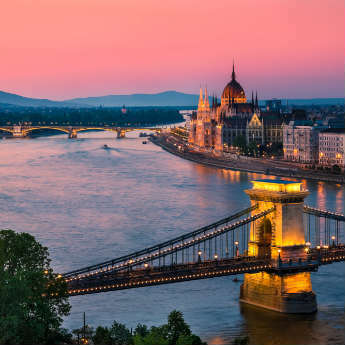 When we’re planning a city break and Googling things to do, the first things that always come up are landmarks, museums, art galleries, historical sites… all the tourist attractions we’re expected to tick off our list. 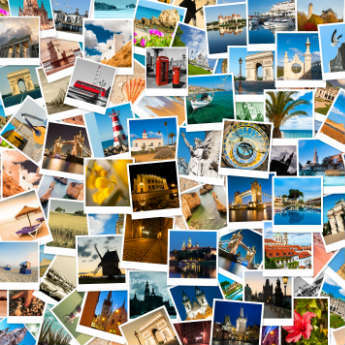 But some of us have a second list in our heads – the places we want to go to fill our bellies. 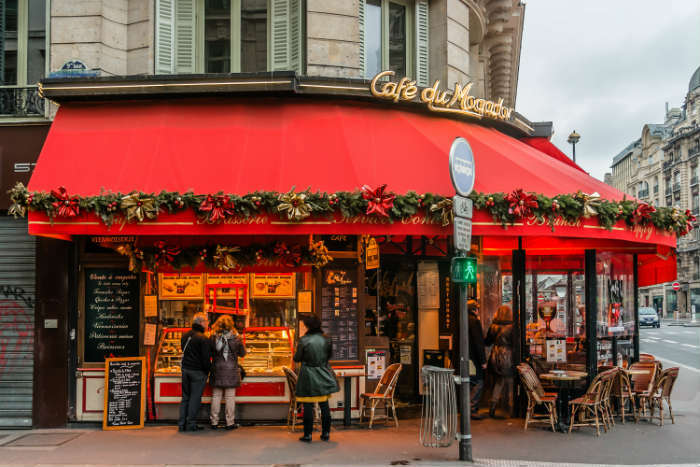 Not all restaurants are winners so it helps to do a bit of research before heading out for dinner, but here are some European cities where you’re most likely to find the best food and drink. Madrid is the busiest city in mainland Spain and it’s economic centre, so it has much more of a local feel than the more touristy beach-side Barcelona. This is where people live and work, and they need some seriously good food to fuel them! Tapas is of course the Spanish go-to and an easy way to try lots of different things – anchovies, chickpea casserole and churros dipped in chocolate are some of Madrid’s specialities to try alongside staples like patatas bravas and Spanish omelette. 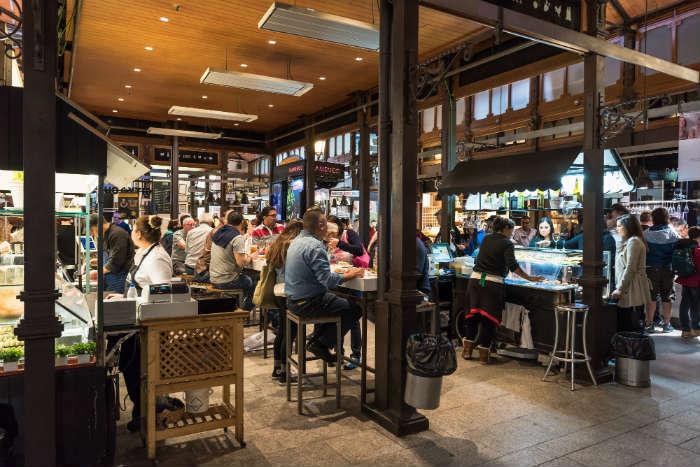 If you’re on a tight budget, pick up a fried squid sandwich or visit one of the city’s beautiful food markets – the most popular is Mercado San Miguel – and make yourself a picnic of cheeses, cured meats and local wine. Copenhagen is the new trendy food capital, championing ‘new Nordic’ cuisine – the development of traditional Danish dishes using local organic ingredients produced through eco-friendly, sustainable means. Noma is one of the most famous restaurants that embraces this new dining culture, and currently features in the top 10 on the world’s best restaurants list. It’s not the only high-profile restaurant in the city – Copenhagen has 15 restaurants that hold 18 Michelin stars between them. 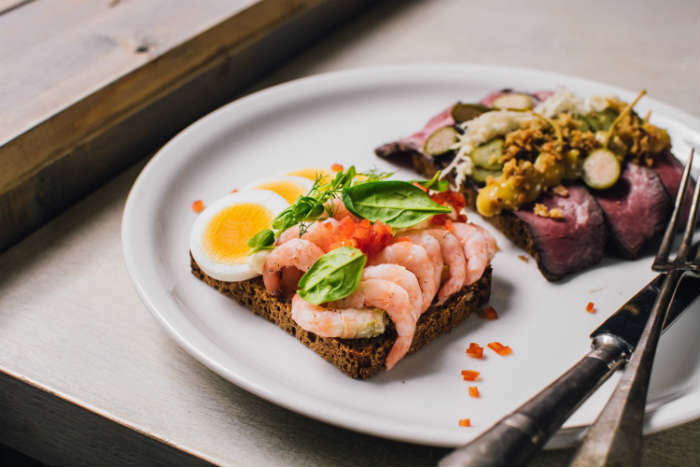 If you’re looking for something a bit less pricey, pick up a traditional Danish hot dog or a smørrebrød (a rye-bread sandwich with no top) and pair it with a drink at one of the city’s thriving craft beer bars. 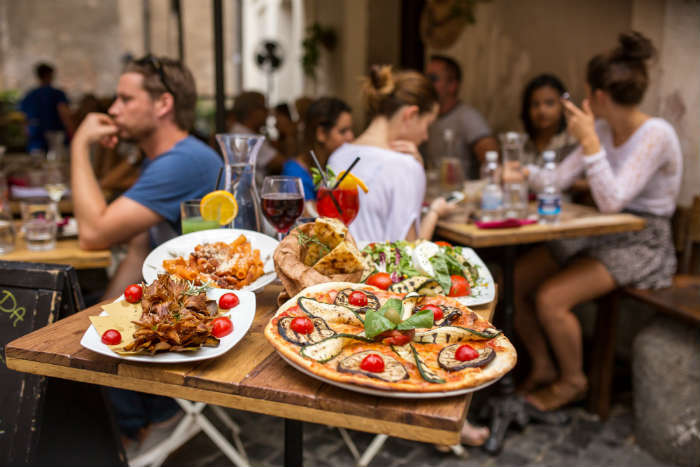 As a longstanding tourist hub there are thousands of restaurants in Rome and not all of them good, so it’s wise to do a bit of research before you head out for dinner. However if you’re willing to look for them Rome has some real gems, and a fantastic dining culture with many dishes that are unique to the city. Carbonara is probably the best-known speciality, but if you want to explore beyond the standard pizza and pasta, look out for deep fried zucchini flowers filled with mozzarella or fried rice croquettes made with Bolognese and cheese. 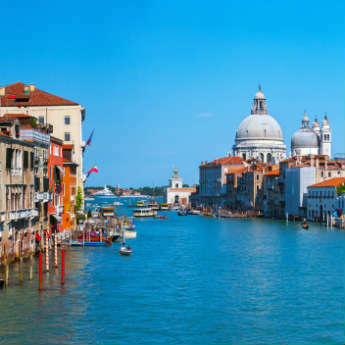 We can’t talk about Rome without mentioning the gelato – while not specific to Rome, Italy has some of the world’s best ice cream and with the top gelaterias usually stocking at least 20 flavours you’re absolutely allowed to have at least one scoop a day.